Hi! if you are looking for great new best and free cool iPhone iPad wallpaper in full hd, or high res images for home and lock screen to your device, your are in the right place now, i know, you spend a long time staring at your smartphone screen, so don’t settle for a backdrop image that’s staid and dull. use a great iPhone wallpaper full hd. 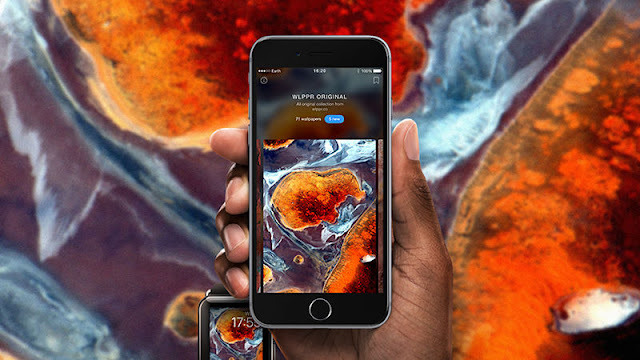 here, i will suggest to you, the best HD wallpapers app for your iOS device (iPhones/iPad), Any wallpaper app is only as good as the pictures it can find for you. 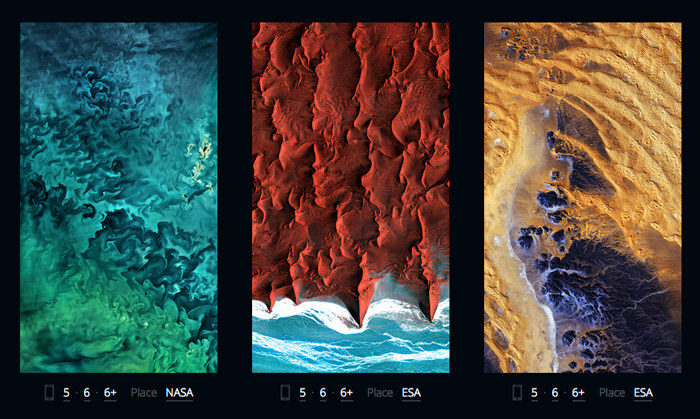 Wlppr comes packed with a constantly growing collection of spectacular satellite imagery taken from space. Images range from alien-looking mountain tops to some of the most densely populated cities on Earth. You get dozens of images for free and others can be unlocked through in-app payments or by sharing your love for the app on social media.